In 1984, Tracy Jesser was hired by Magic-Wrighter where she worked directly with Mr. Wright assisting with daily tasks as well as leading the customer service department, working with the customers to implement products and resolve issues. Tracy also performed all accounting duties at that time and was eventually promoted to the position of Chief Financial Officer, which she currently holds. 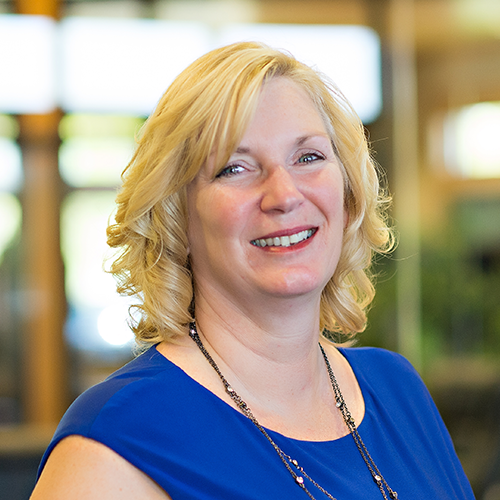 Tracy is responsible for the oversight of the Accounting Department, as well as the company’s internal audit procedures. She also participates in the Strategic Planning Committee, Risk Assessment Committee, Business Continuity Committee, and she chairs the Audit Committee.